I just recently discovered how Evernote can be used as a really powerful tool to index, categorize, and improve productivity, so today I’m blogging about how to use Evernote as a way to categorize and index folk songs! Evernote is a free app which you can install on your PC or Mac, as well as your smart phone. The great thing about having it on more than one device is that the app will sync between devices. 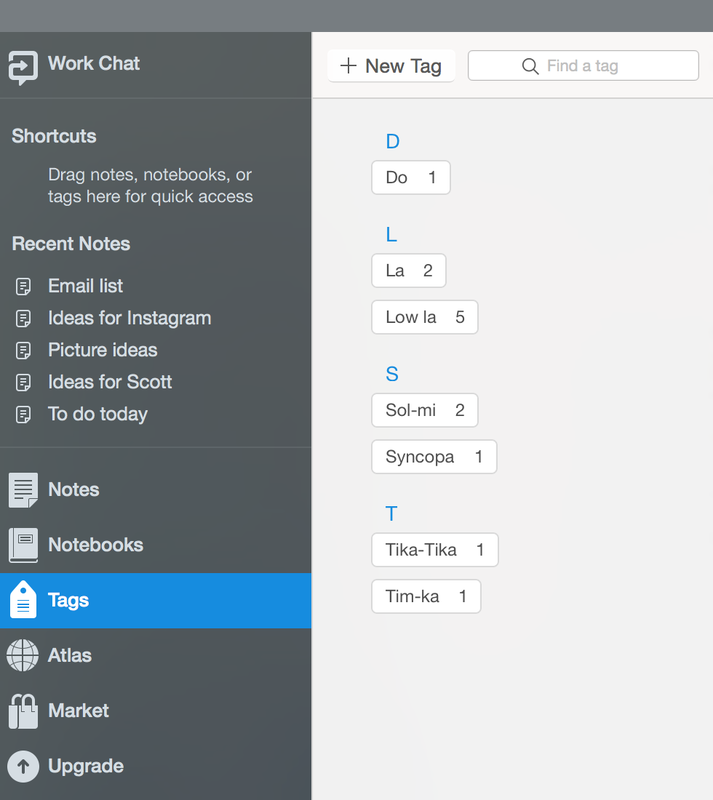 You’ll also want to install the Evernote webclipper for whichever browser you use. 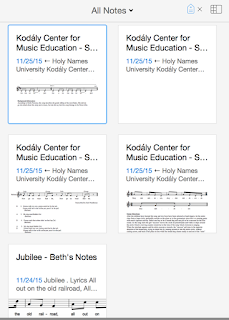 I love the Holy Names Kodaly site for researching folk songs, so I’ll show how to index folk songs using Evernote. 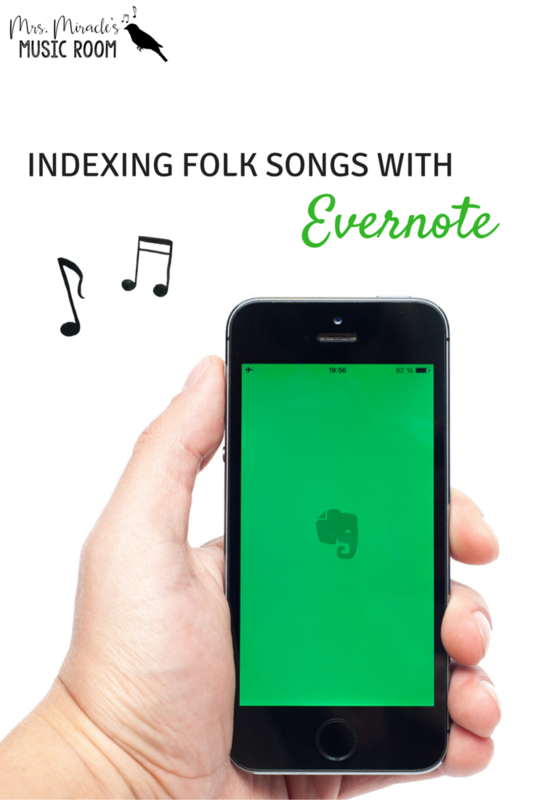 I’ve heard of some people creating their entire folk song index on Evernote. 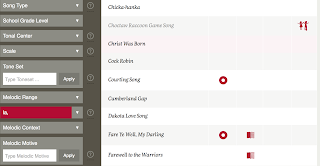 I already have a folk song index in Excel, so I’m using it to simply index songs that are new to me, or that I’d like to add into my students’ repertoire. This is a great way to make sure you don’t forget to use newly discovered songs! Then I looked through their list of songs. 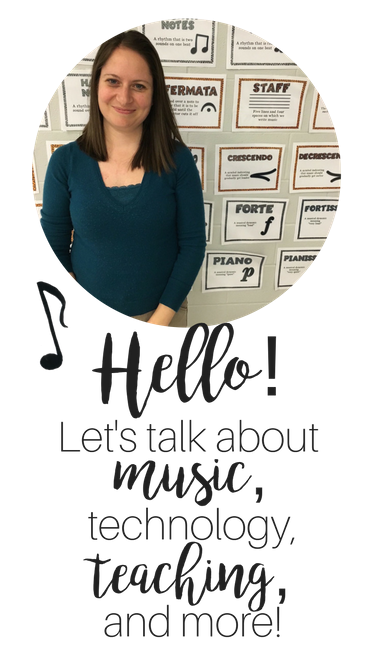 I love “Cedar Swamp,” but haven’t used it in a few years, so this is a great reminder to use it again! After clicking on the title, I clicked the Evernote web clipper, made sure “article” was selected, and then chose “add tag,” then typed “low la” and hit enter, as shown below. You'll see the tag "low la" has been added underneath where it says "add tag." Since this song is also great for tika-ti, I added that tag as well. 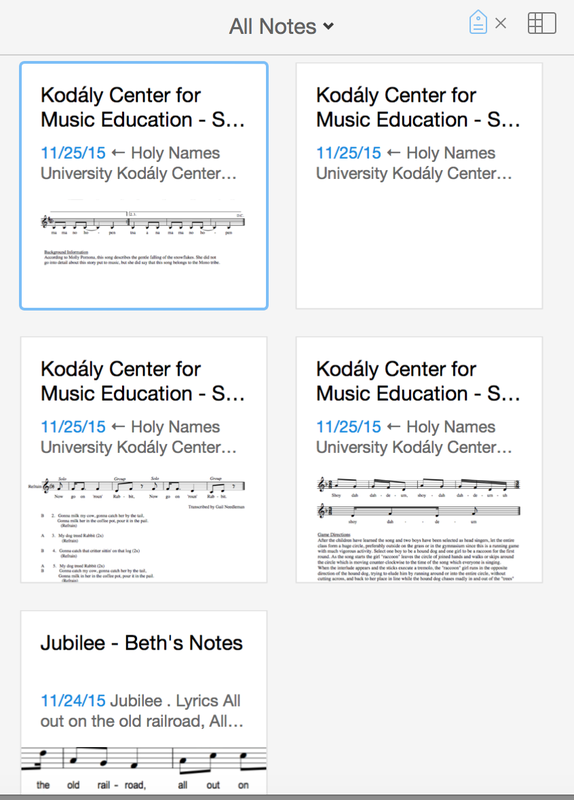 After going through several more songs, I then opened up my Evernote on my Mac. Then, I clicked tags, and can see all of the tags I’ve used so far. 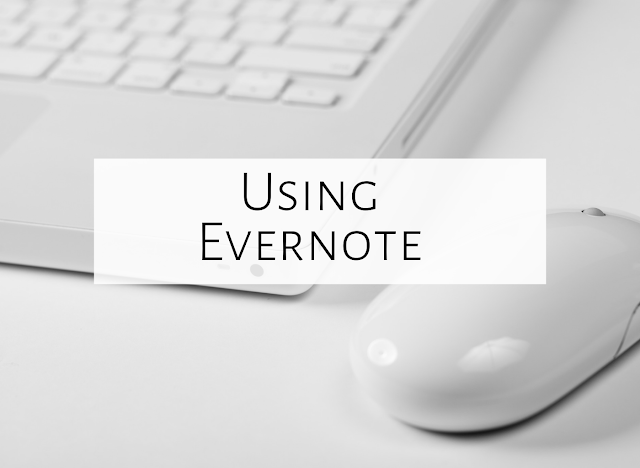 How do you use Evernote? Feel free to comment below!